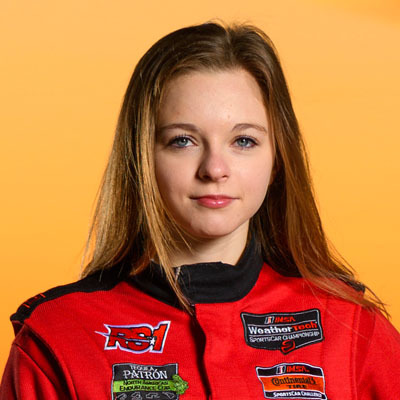 Courtesy of WSET: ALTON, Va. (WSET) — The Pirelli World Challenge took place over the weekend at Virginia International Raceway (VIR) and one driver was there hoping to continue making her mark in the sport. “I went out on a track for the first time to test the waters. I went over 100 mph and that was it for me,” Aurora Straus said.